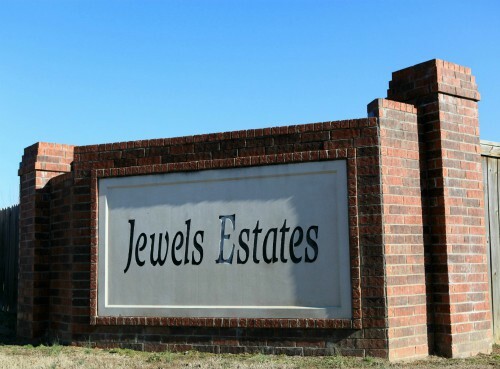 Jewels Estates is a great place to live and is one of many great subdivisions in Greenbrier. 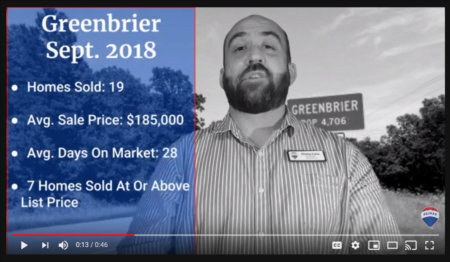 The average house is 1,400 Square Feet and qualify for Rural Development Loans. 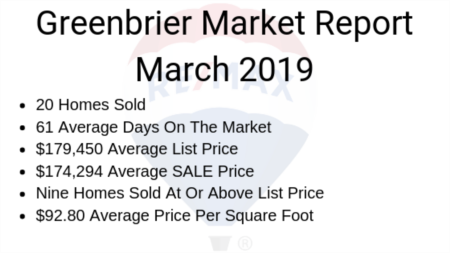 Check out the latest information and statistics on this Greenbrier subdivision in the Jewels Estates Real Estate Market Report.